We pride ourselves on the level of expertise and exceptional quality service we bring to every move. 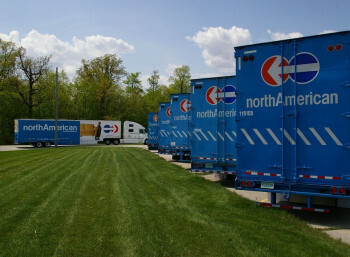 As an agent of North American Van Lines, we can handle moves from any point in the world. Contact us for a free estimate today! Fill out our quick quote form to request a free in-home estimate today for your local, intrastate, interstate or international move! Why Does New Orleans Trust Hug-Condon? Contact us for a free estimate today! Fill out our quick quote form to request a free in-home estimate.